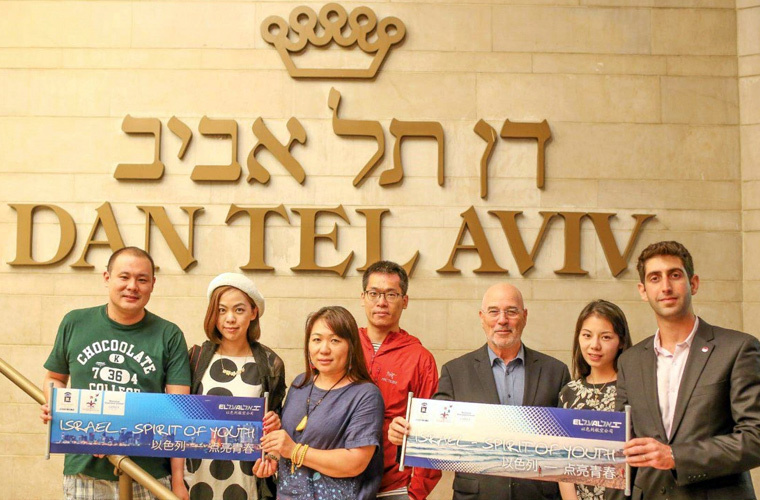 The Dan Hotels Chain and El Al Israel Airlines have cooperated to promote the growth of individual tourism from China to Israel, with a joint initiative that brought six opinion makers from China on a visit. 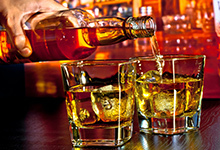 Named the Spirit of Youth, the project consisted of hosting the six at the Dan Panorama Tel Aviv, Dan Jerusalem and Dan Panorama Jerusalem, along with a photo shoot at the Dan Tel Aviv, where the guests were also treated to a magnificent dinner at the hotel’s Hayarkon 99 chef restaurant. Later on during the trip, they participated in a photo shoot at the King David Jerusalem. 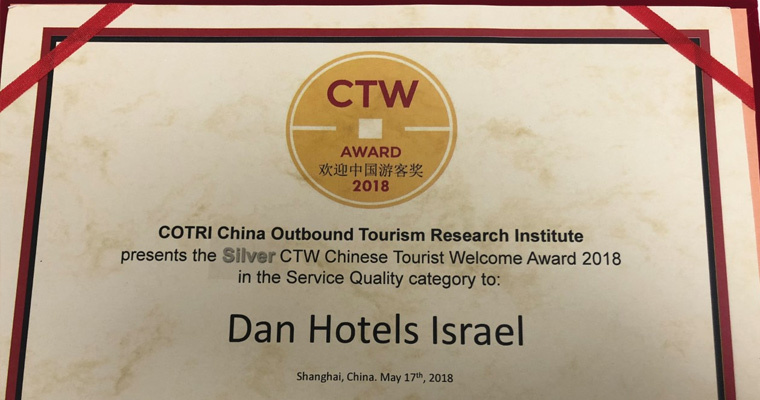 The Dan Hotel Chain has been honored with the prestigious CTW Award, for the quality of its service and for adapting its product to China’s tourism market. During ITB China, the large tourism fair that took place this past May in Shanghai, the chain was the recipient of this important prize, which was presented to it by COTRI, the China Outbound Tourism Research Institute, recognized as the world’s leading research institute in examining China’s outgoing tourism, in cooperation with Ctrip, the huge online travel agency. 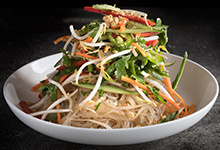 For its groundbreaking achievements in developing and adapting its product and hospitality experience to meet the specific needs of the Chinese market, the Dan Hotels Chain earned this prestigious award as part of an international competition in which hundreds of hotels all over the world were considered. 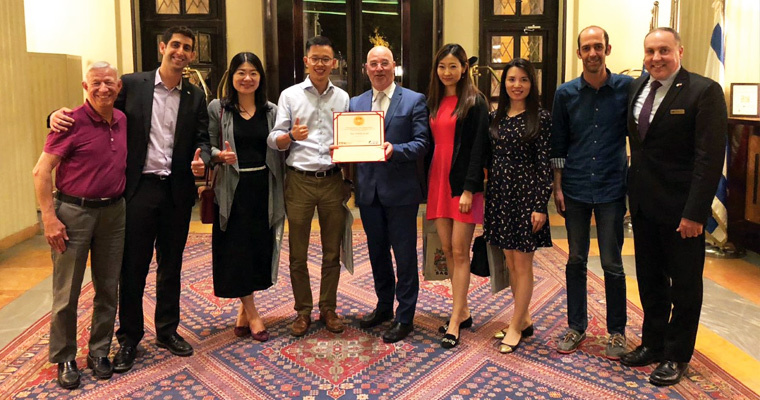 The Dan Hotels Chain has been honored with the prestigious CTW Award, for the quality of its service and for adapting its product to China’s tourism market. 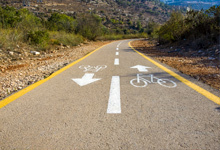 The Dan Hotels Chain is the first hotel chain in Israel to place strong emphasis on developing and adapting its tourism product to the special needs of the tourist from China. 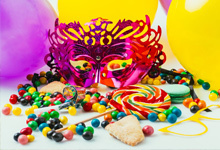 The chain launched a unique customized hospitality concept directed on tourists from China, three years ago. Known as “Dan Hotels Warmly Welcome Our Chinese Friends,” this hospitality concept includes welcoming postcards in Chinese and TV stations in Chinese in the guest’s rooms, green tea and jasmine tea adapted to the preferences of the Chinese tourist, authentic Chinese food for breakfast in the chain’s hotels, Chinese-language informational pamphlets, shaving and washing kits, and more. 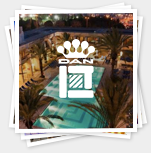 In addition, the Dan Hotels Chain operates a very active Internet marketing program and maintains a strong presence on social media networks in China.